DHEA (dehydroepiandrosterone) is a hormone produced by the adrenal glands and liver. DHEA can be converted to both male and female hormones. DHEA levels typically peak at about 20 years of age and decline rapidly after age 25. Q. 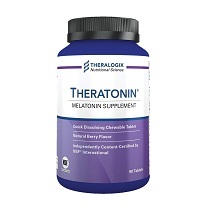 What are some of the benefits of DHEA? DHEA supports hormone balance for healthy aging and promotes overall well-being in older men and women.DHEA supports immune function, bone and joint health, and promotes healthy mood. DHEA may improve quality of life in men and women. DHEA promotes female fertility by improving ovarian health and egg quality in women trying to conceive. Research indicates that 25 mg of micronized DHEA, taken three times per day, improves egg and embryo quality in women with diminished ovarian reserve. Q. How is DHEA 25 different from other DHEA supplements? DHEA 25 contains plant-derived, micronized DHEA, and it is the only DHEA supplement that has been independently tested by NSF International for content accuracy and purity. Q. Is DHEA 25 NSF International certified? No, DHEA 25 is not NSF certified. NSF policy prohibits full certification with use of the NSF logo for any athletic banned substance, including DHEA. 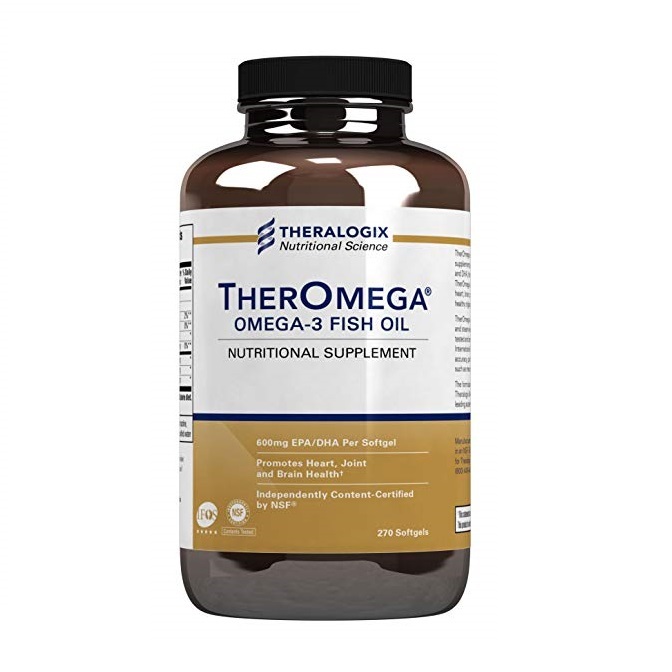 DHEA 25 test results are available upon request. Q. Does DHEA 25 have side effects? DHEA 25 is considered safe for most people when taken in doses of 100 mg or less for limited time periods. DHEA is a hormone that can have side effects at higher doses. Side effects may include acne, oily skin, facial hair growth, hair loss, stomach upset, or decreased HDL cholesterol levels. For certain health conditions, DHEA may be recommended in higher doses and should be taken under the guidance and supervision of a healthcare provider. Q. I have been recommended DHEA for female fertility. 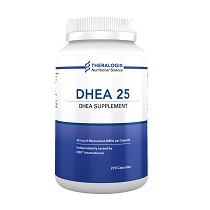 Why should I choose DHEA 25? DHEA 25 contains 25 mg of micronized DHEA per capsule. 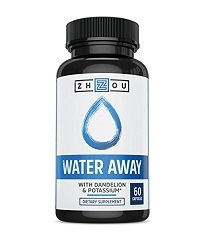 The dose typically recommended for female fertility is 25 mg, taken three times per day. DHEA 25 is independently tested for content accuracy and purity by NSF International and is manufactured in an NSF-Registered facility. This is your assurance of its content accuracy, purity, and freedom from contaminants. Q. Is there anyone who should not take DHEA 25? Yes. Women who are pregnant or nursing, have endometriosis, or have polycystic ovarian syndrome (PCOS) should not take DHEA 25. Those with liver problems should not take DHEA 25. Adults who have been diagnosed with any hormone-related cancer, such as breast or prostate cancer, should not take DHEA 25. Those with diabetes should not take DHEA 25 without approval from their health care provider. DHEA 25 should not be taken by anyone under the age of 18. DHEA should not be taken by men who are trying to father a pregnancy, as it could decrease sperm production. Q. Can I take DHEA 25 with other nutritional supplements? Yes. 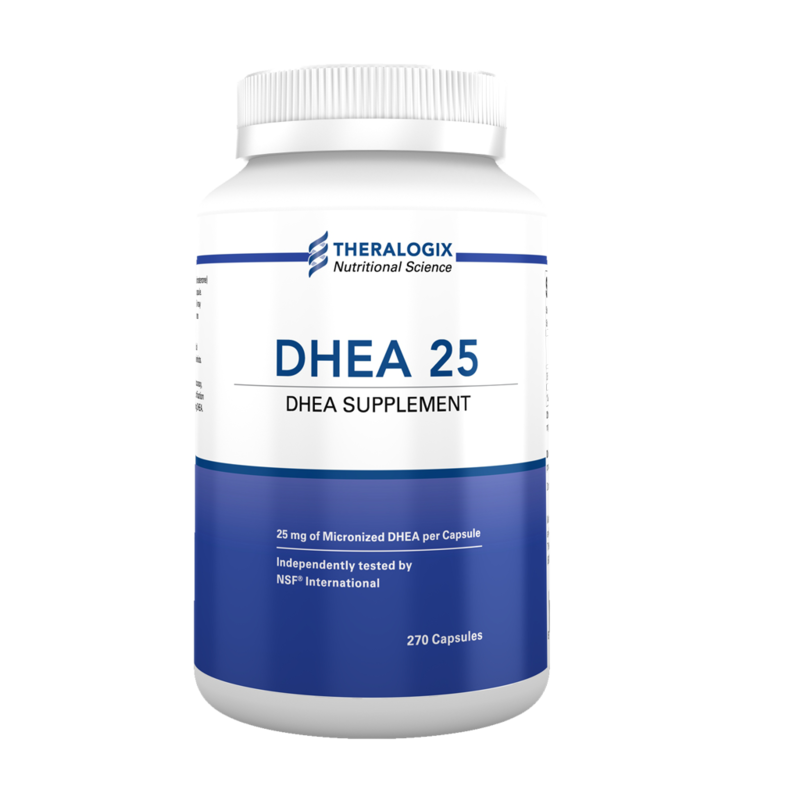 DHEA 25 can be taken with most other nutritional supplements. Q. Does DHEA 25 interact with any prescription medications or dietary supplements? DHEA may change insulin requirements. Monitor glucose levels if you take DHEA. Inositol: In certain individuals taking both DHEA and inositol may counteract the potential beneficial effect of either product. 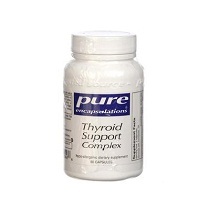 Inositol supplement may lower testosterone levels, and DHEA may raise testosterone levels.